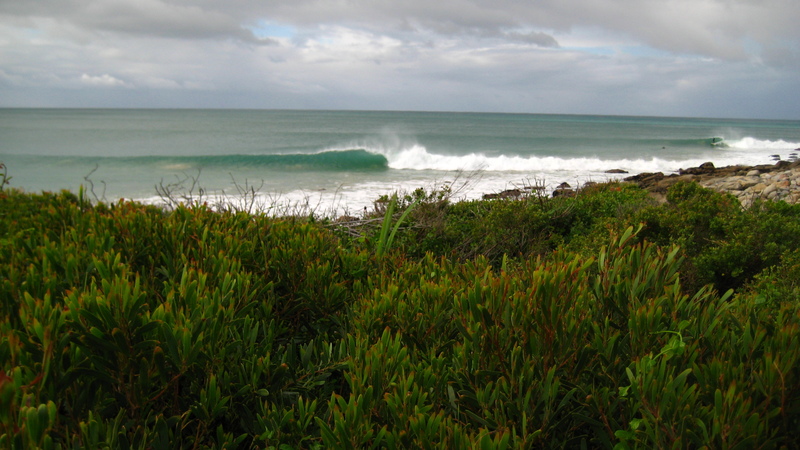 1000 Words: J-Bay Surf Trip. 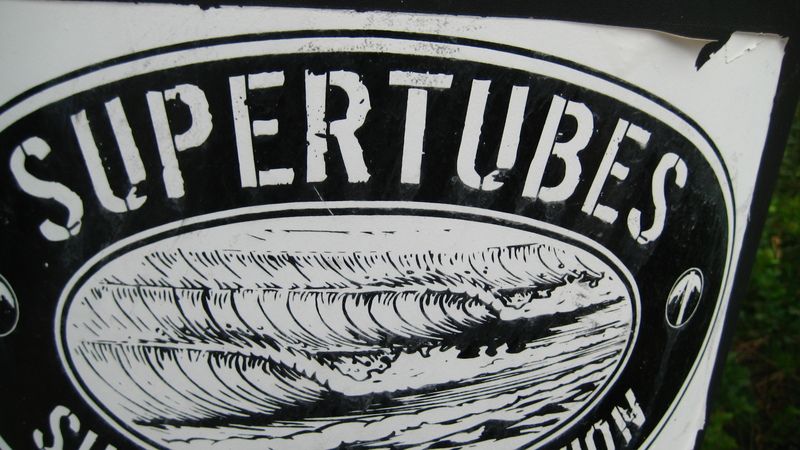 Supertubes in its fullest glory. 6-8′ perfect barrels spitting for 200+ meters! Bodyboarded perfect 5' Bruce's Beauty's (Think original Endless Summer) with 4 guys as the storm passed. 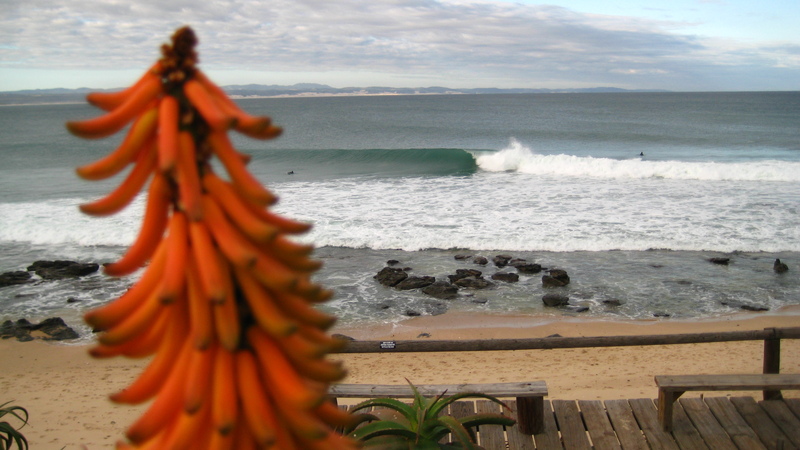 This gem breaks at most 5x a year, and is a perfect spitting right point break. Top 5 Session of All-Time! 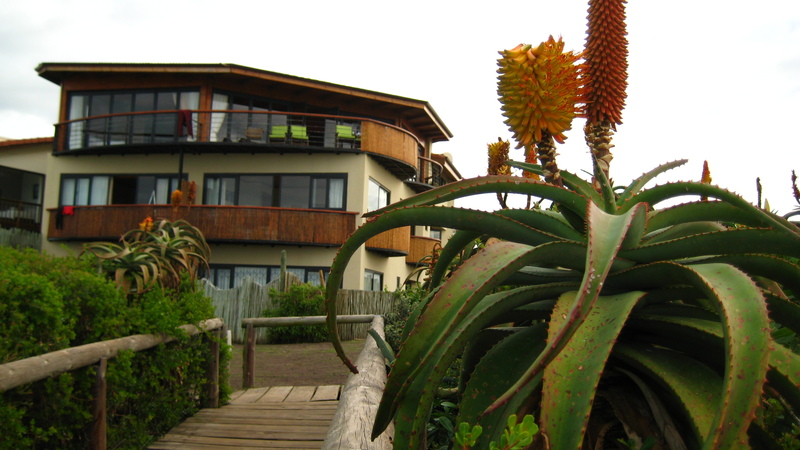 'African Perfection' (Apt name for a Guesthouse overlooking J-Bay, no?). One of the many Keyholes through sharp lava rocks you must navigate through to get out into the lineup. 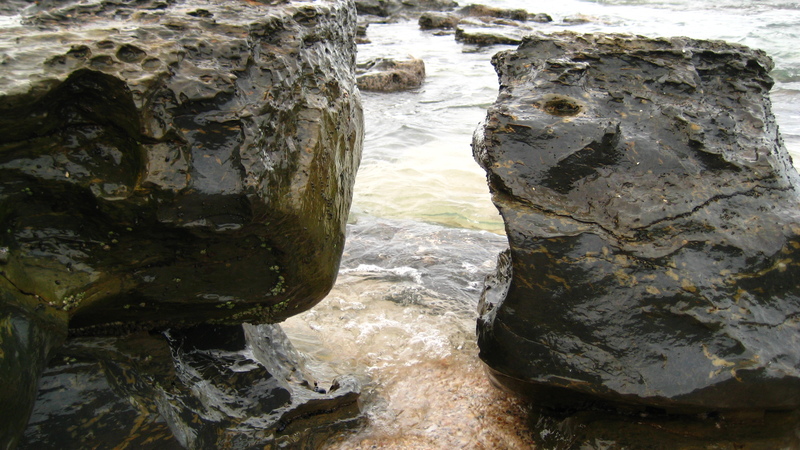 My hands are still scarred from being dragged through these rocks during high tide. 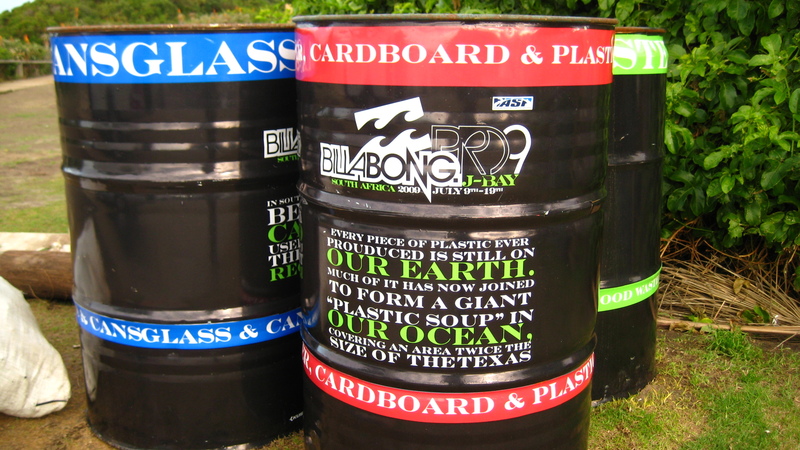 The epic Billabong Pro J-Bay was held the previous week, becoming 'green' this year. 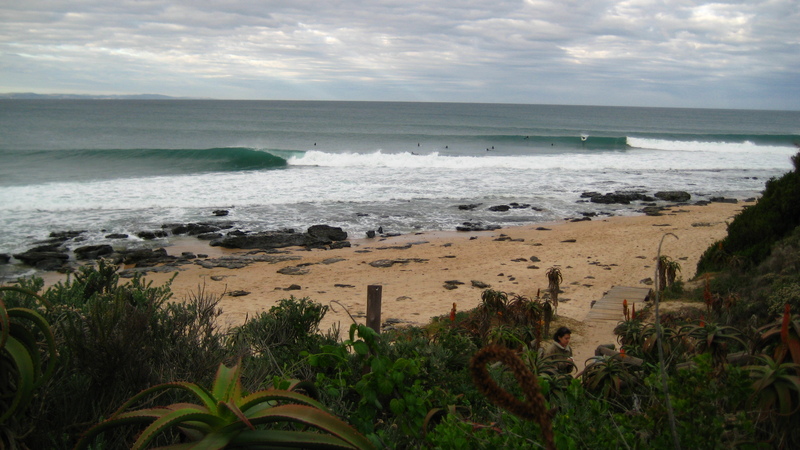 One day of surfing was widely considered the best conditions/performances in pro surfing history, due to the nature of the sand bars recently reformed from a large storm! Even the trash cans get into the spirit of things. 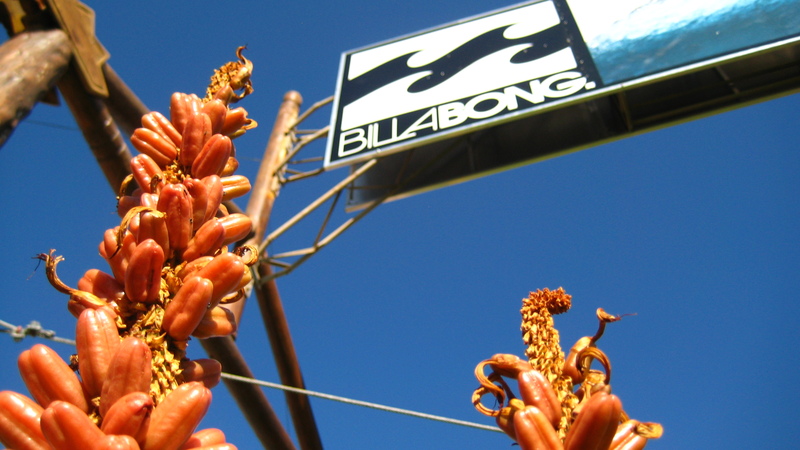 The iconic Billabong sign in downtown J-Bay, bordered by the iconic aloe plants. Yup. 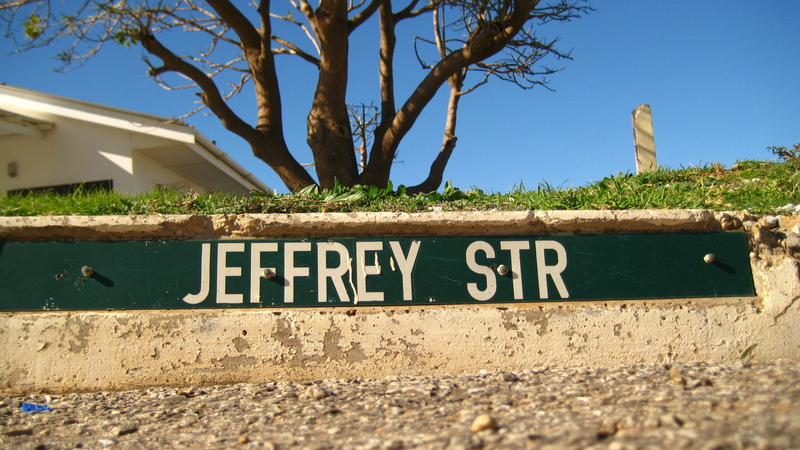 This is where I was. It's ok to be jealous! 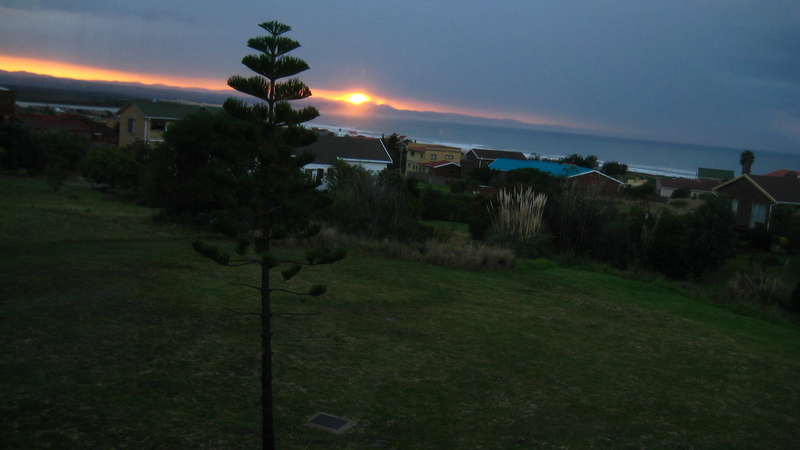 The view of the lagoon from my friend Maxie's house, a mere 4 minute drive from Supertubes! Again, jealousy is an acceptable option. Yup, the surf was that good. Locals were claiming it was the best conditions of the decade.